Whenever you buy new software from the shop or download it from official website of its manufacturer, you must have noticed that the software is always accompanied by a product key. Product key is a certification indicating that the software you are using is authentic and not pirated. Registration or activation is the main purpose of product key which can be done offline for much software while software like Windows7 requires online registration. Online activation ensures that same product key is not used twice. During the installation of the Windows7 if you get invalid product key error then there are many possible reasons for it. First and very basic reason is mistyping. It might have happened that in hurry you have entered wrong digits which are preventing you from activating Windows7 copy. This is manual error and can be corrected easily by retyping the key. Another possible cause of error is that use of product key for different version. It might have happen that the product key you are using does not match with the current version your system is holding. Ensure the product key you are using is of version of Windows you are trying to register. When you try to upgrade your previous version of Windows operating system on your computer with Windows7; it is necessary that your system is holding the old copy of Windows. Formatting of a disk before installation of Windows7 removes older versions like Windows XP or Windows Vista, whichever was previously installed, from your computer. You might get invalid product key error if you have a key for an upgrade version of Windows7 and due to any reason previous version is not available on your system. In that case, you have to first install the previous version and then reinstall Windows7 to use that key. If you wish to format the hard drive, you can do it while installation through custom mode where you will find specially developed settings for it. To see if your copy of Windows 7 is accompanied with product key or not you can check the computer or inside the Windows package. You can even download Windows7 installation file from the website. In that case, you must have got product key in t in the confirmation mail sent to you by Microsoft to ensure that you are the same person using purchased product. If you are still unable to locate the key then you have no other option than buying the new copy of Windows7. This new copy would be carrying product key with it which you can use for activation of your current Windows. 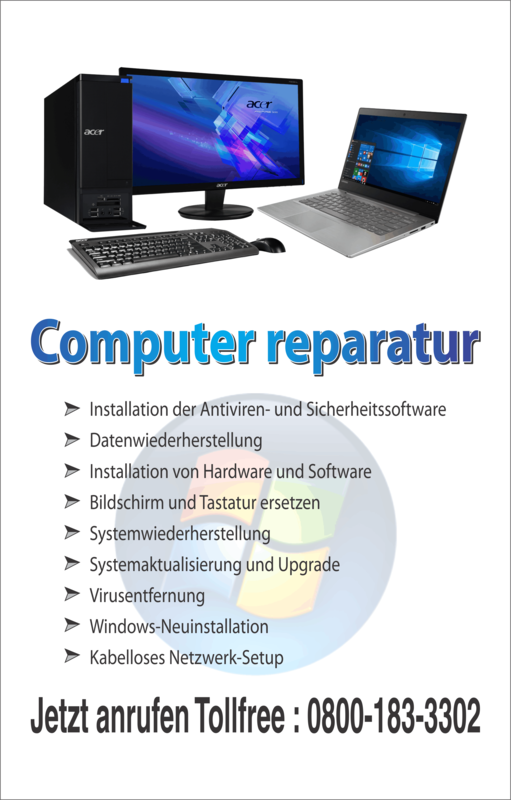 Before purchase, make sure that you are buying version that is similar to the version installed on your computer. You might face a case where you won’t get error message and installation procedure will let you through without entering the product key into the boxes. 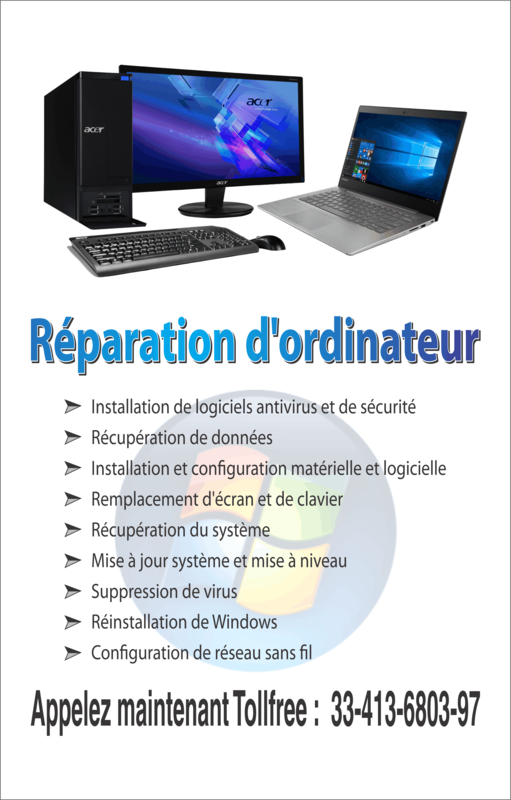 In that case you will be able to use Windows7 but you have to activate it within 30 days from installation. If you have bought the copy of Windows which is not genuine then you won’t be able to enter the product key for the activation of that copy. Genuine copy is not published by Microsoft and can harm your computer in future. Activation using product key helps Microsoft ensure that you are using Genuine Windows and deserve latest updates released by Microsoft. Thus, use of genuine and activated copy is always beneficial.